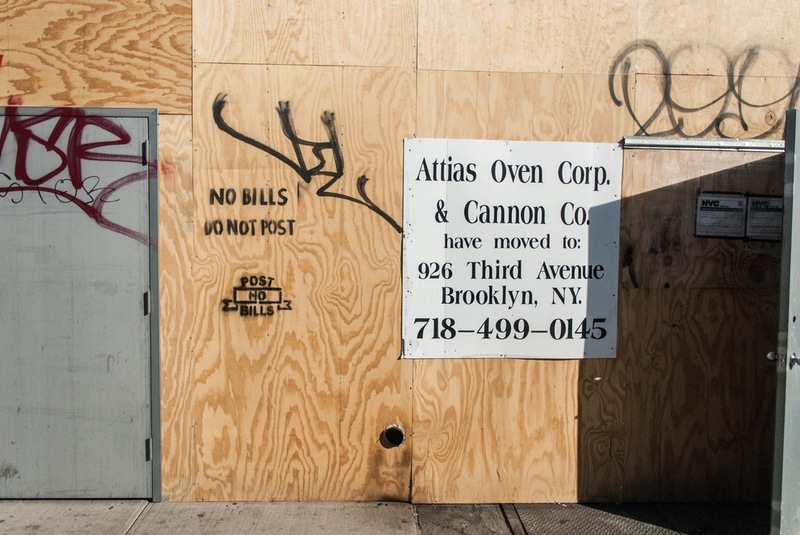 Walls that say “POST NO BILLS” are ubiquitous in New York. Most are ignored because people don’t have bills to post. Some are vandalized with different well-known people named Bill. And more are posted with actual bills. 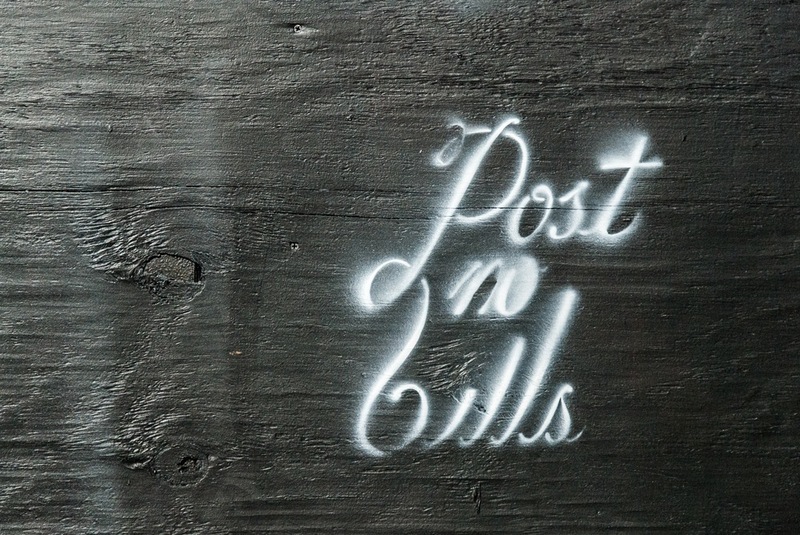 So I decided to update the old and unattractive stencils a typographic update. To create the stencils, I had to reinforce the paper with masking tape (after learning that using duct tape would be too difficult to cut), then attached it to a foam board.